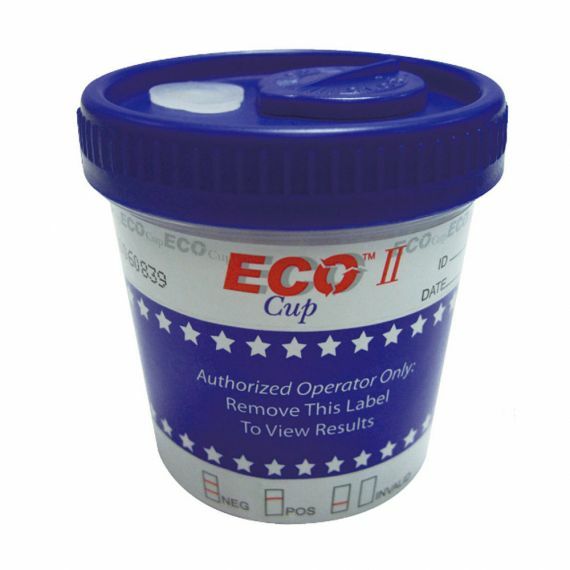 Incredibly easy to operate – error free test cup! Built in tests for adulterants. The EcoCup is another excellent urine test set to the Australia Standards. It also tests for 6 drugs and includes a built in specimen validity test. This is a brand new product to Australia. Test is very fast, and very easy to operate. Simply provide the specimen in the cup and cap it. Test runs automatically providing a result in 1-2 minutes.